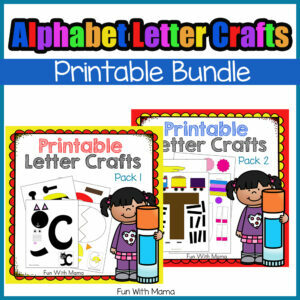 These Letter E crafts and printable letter e activities are a wonderful addition to your preschool letter of the week curriculum. 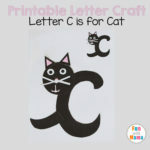 I’m sure you are here because, like me, you want to find some letter e crafts for preschoolers. 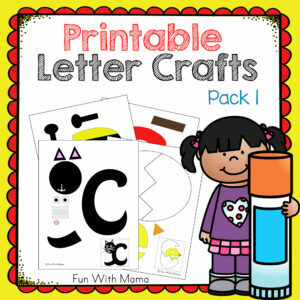 Letter of the week craft activities are so much of fun for toddlers and preschoolers alike! D started the week working on a fine motor color mixing activity from Mama Jenn. 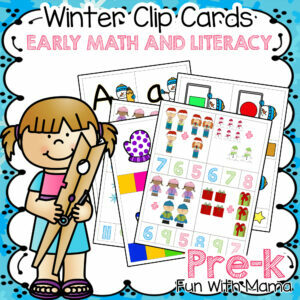 It is such a fun and simple activity. You add drops of the primary colors on to the corresponding color. You then use a paper towel to watch the colors mix. Thereafter he tried this magnifying glass activity. He had to match the small items to the big items by using the magnifying glass to see which was the same picture. I printed out my Elmo Cut and Paste Activity, laminated it and added some prestik (sticky like clay) to the bottom of the face pieces. 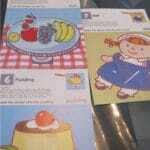 This activity is great for visual/perceptual awareness. It is interesting to see where your child places the eyes, nose, mouth in relation to each other. We played with play dough. You can see him working his arm and shoulder muscles. He also made a “rainbow” with his play dough. He worked on crossing his mid-line by tracing from one side of the paper(and his body) to the other side. I called out shapes and he had to place pom poms on the correct shape. 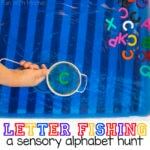 We worked on letter of the week activities from Confessions of a Homeschooler. He poured beans and really enjoyed his trays this week. 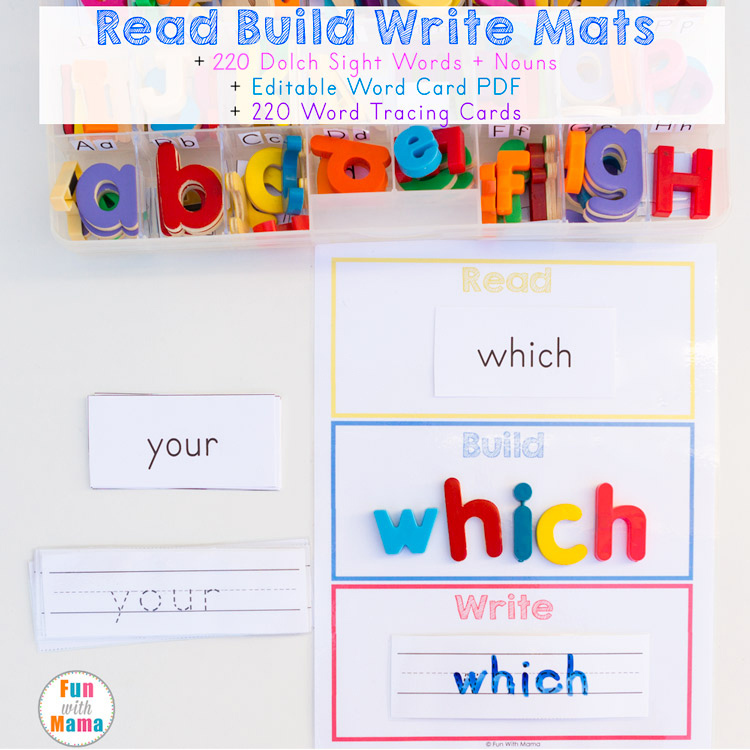 Want more printable letter activities? 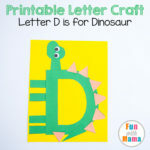 Letter A Crafts – This post has so many wonderful printable letter a craft activities! 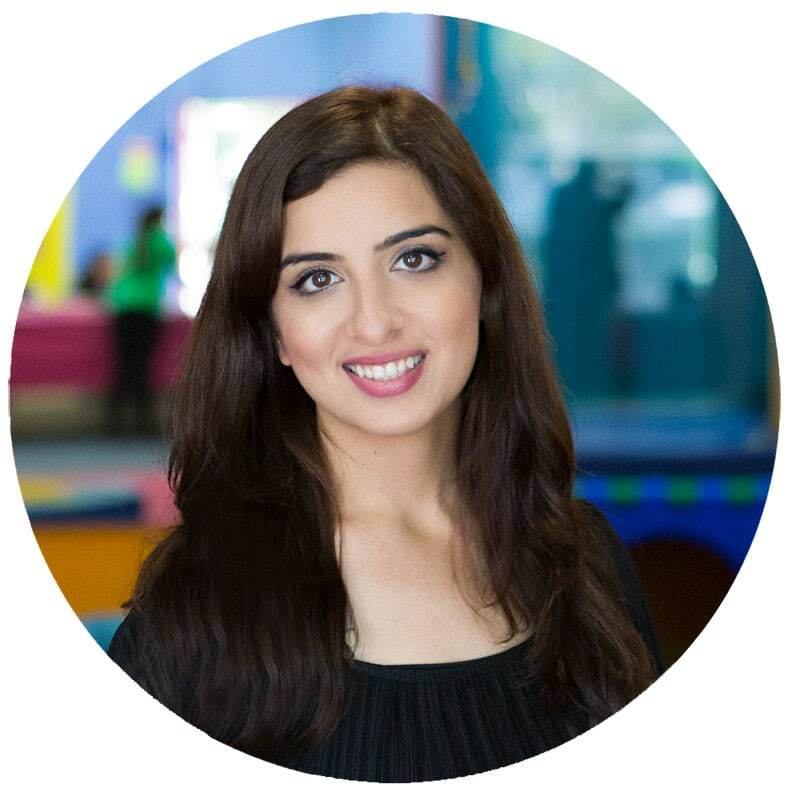 You definitely need to check it out. 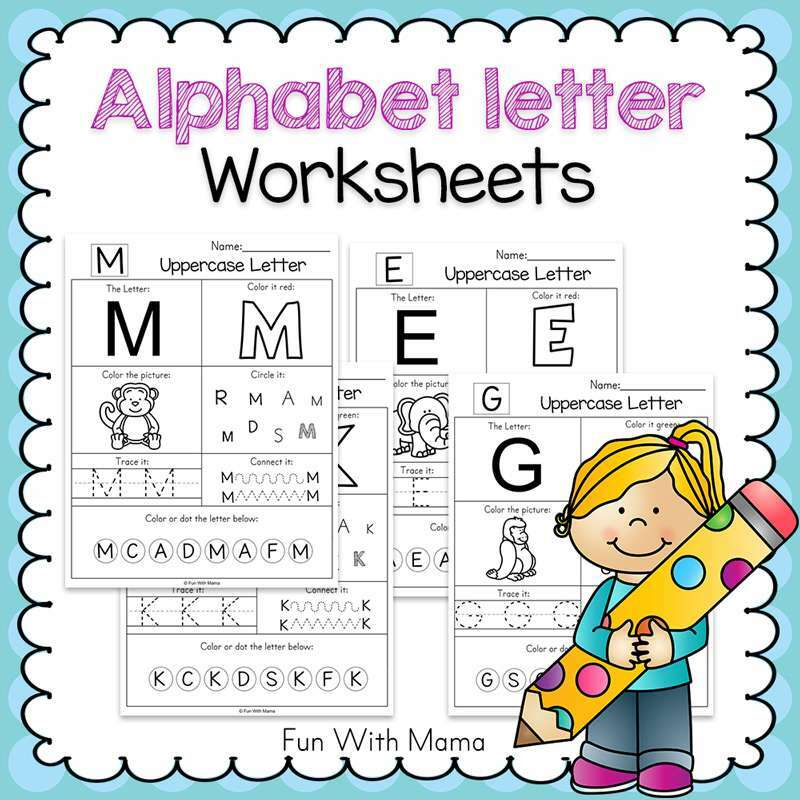 I am a preschool teacher and we are working on the letter “E” next week. 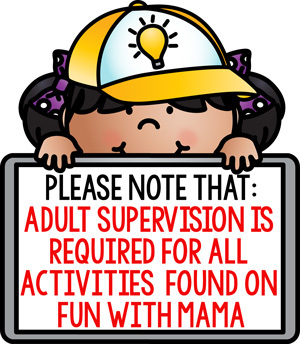 I would love to have the printable egg activity if it is still available. loved the egg/chick artwork. would love to have the template. The elephant was adorable also but I was able to print it. 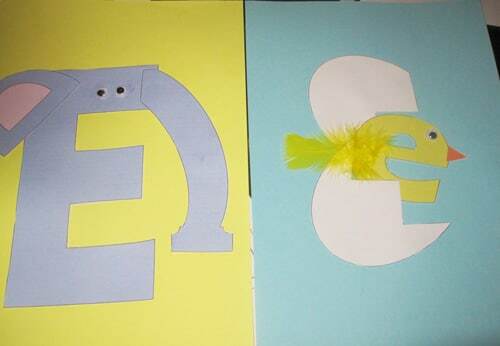 I am working on letter E with my son . Can you send the template for the egg e ? May I please get the lower case e egg template? THANK YOU!